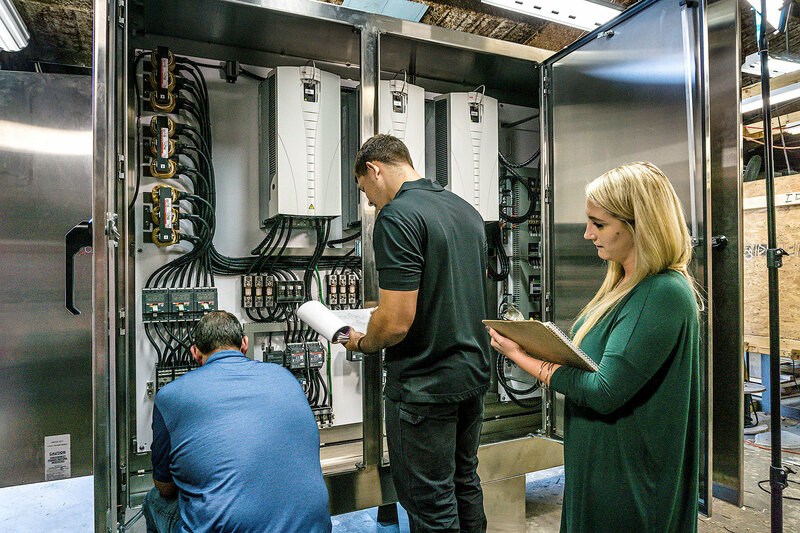 Cox Research is leading the way in Advanced Wastewater Solutions by providing products that cater to some of the most common issues in the wastewater industry. 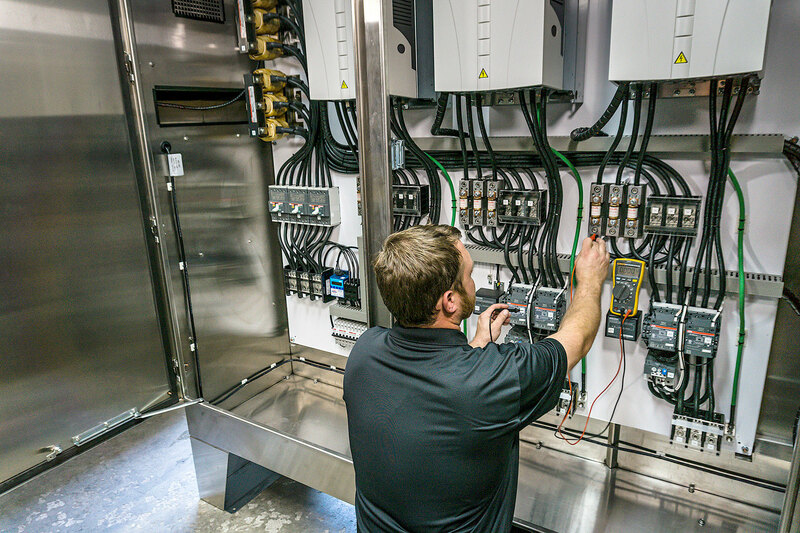 From emerging float technology, proprietary maintenance control systems, and pump station mitigation solutions, Cox Research is an innovator in the wastewater industry. 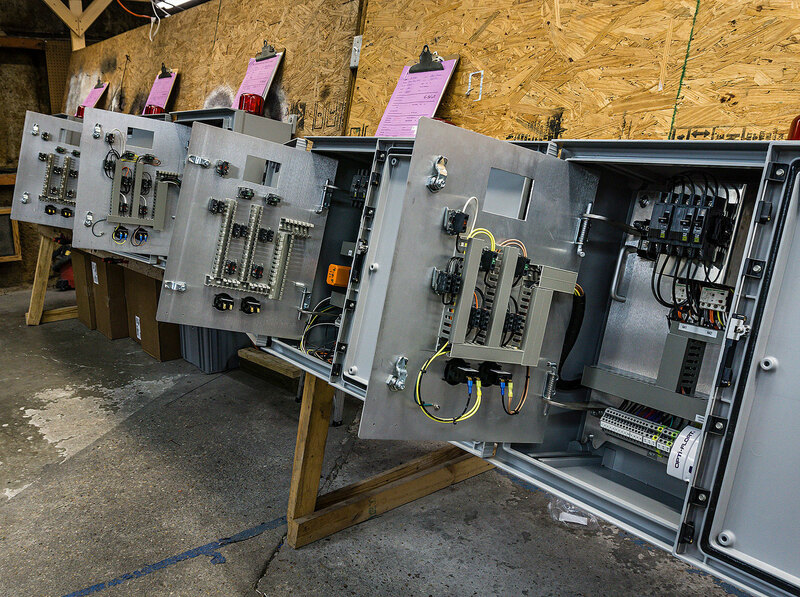 Cox Research is a manufacturer of Control Panels for clients in a wide range of industries. We offer custom design and fabrication for OEM clients, contractors, and end users requiring both large and small production runs. Our in-house design team has the flexibility and expertise to create a custom product to meet the specific needs of any client or municipality. In addition, we can offer our CAMO® system and the Opti-Float Level Detector® which were both designed to address common problems within the industry. The CAMO® system allows for the quick removal of the entire interior of the control panel complete with all components for both maintenance and emergency preparedness purposes. The Opti-Float Level Detector® is a discrete level detection device that utilizes plastic fiber optic cable providing a long-lasting, inherently safe, mercury free float. Cox Research is a UL508A & UL698A manufacturer of control panels and the inventors of the patented CAMO® system and Opti-Float Level Detector®. Our manufacturing facility and offices are located in Baton Rouge, Louisiana and we are proud to say our products are made in the USA. We provide state of the art engineering, manufacturing, and testing capabilities. This allows us to supply our customers with cost effective solutions while maintaining competitive lead times. The CAMO System is FEMA approved and has been funded by FEMA for certain projects. Our product gets you back up and running after a disaster faster! By eliminating the possibility of damage to the control panels during a weather event, we save you time and money. 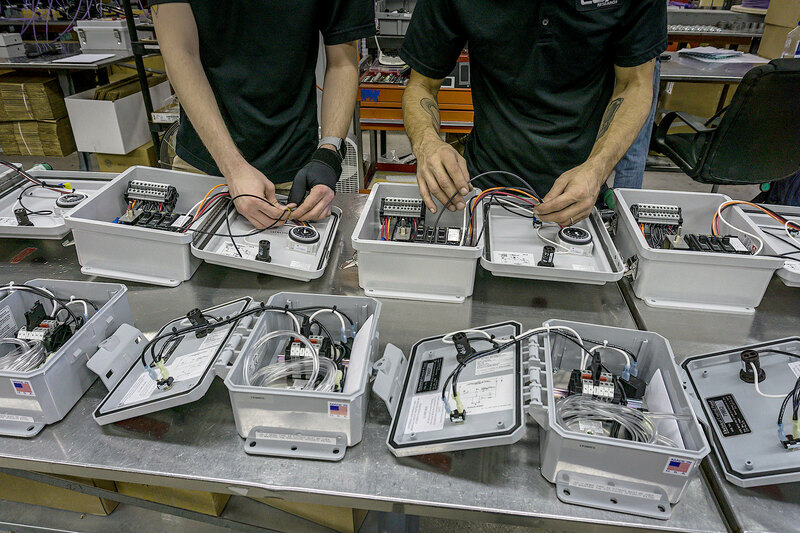 Get back up and running in record time— no need to wait for replacement parts or reorder control panels. We created a unique system for control panels that allows for fast attachment and removal in the event of an emergency situation. Panels can be removed and stored offsite during flooding events, and reinstalled in minutes when necessary— to get you back up and running in no time.